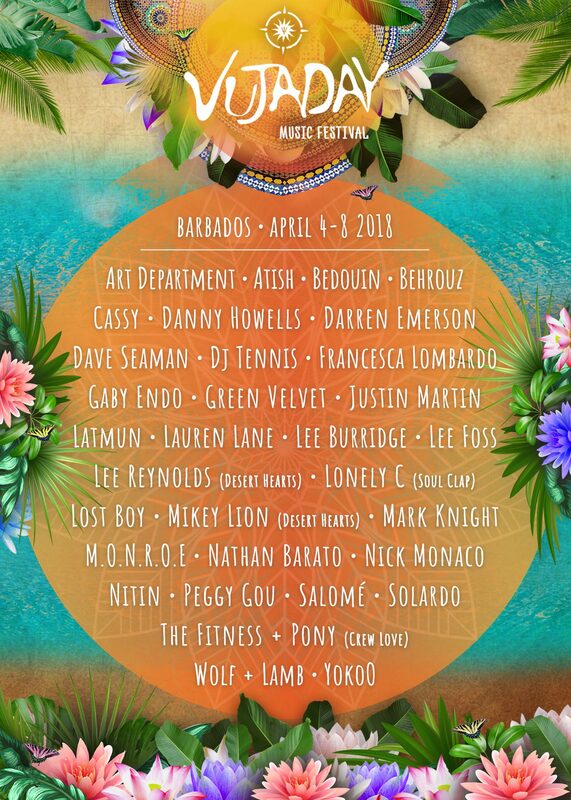 Following the devastation of the Caribbean island of Saint Martin by Hurricane Irma in 2017, SXM Festival will return this year on March 13-17. 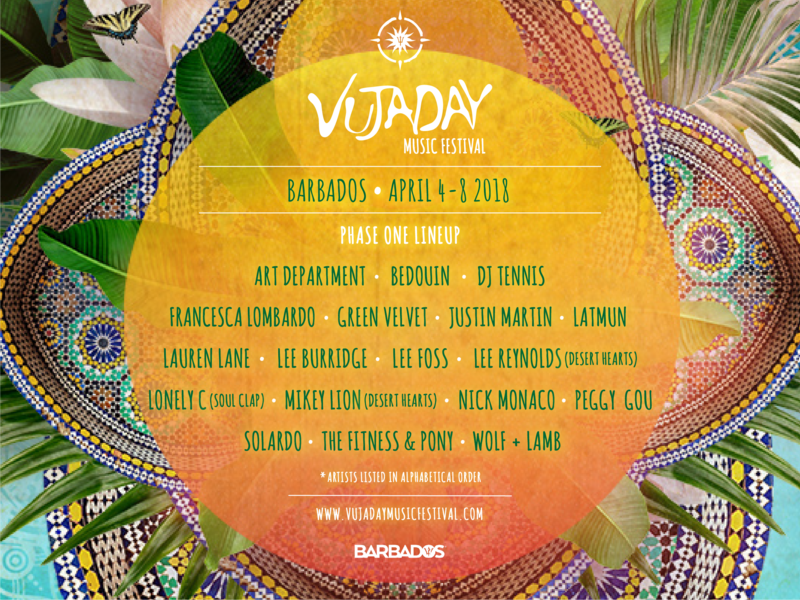 Fans will be able to catch their favorite electronic music artists performing on the island’s beaches, nightclubs, and cliff-top villas. 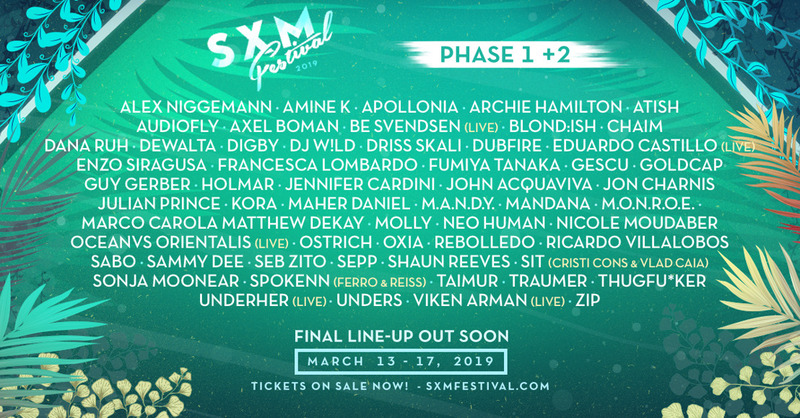 SXM Festival 2019 announced yesterday the phase two additions to its lineup that include Ricardo Villalobos, Nicole Moudaber, John Acquaviva, M.A.N.D.Y, Shaun Reeves, and Blond:ish who will be joining Marco Carola, Apollonia, Guy Gerber, Dubfire, Audiofly plus many more. 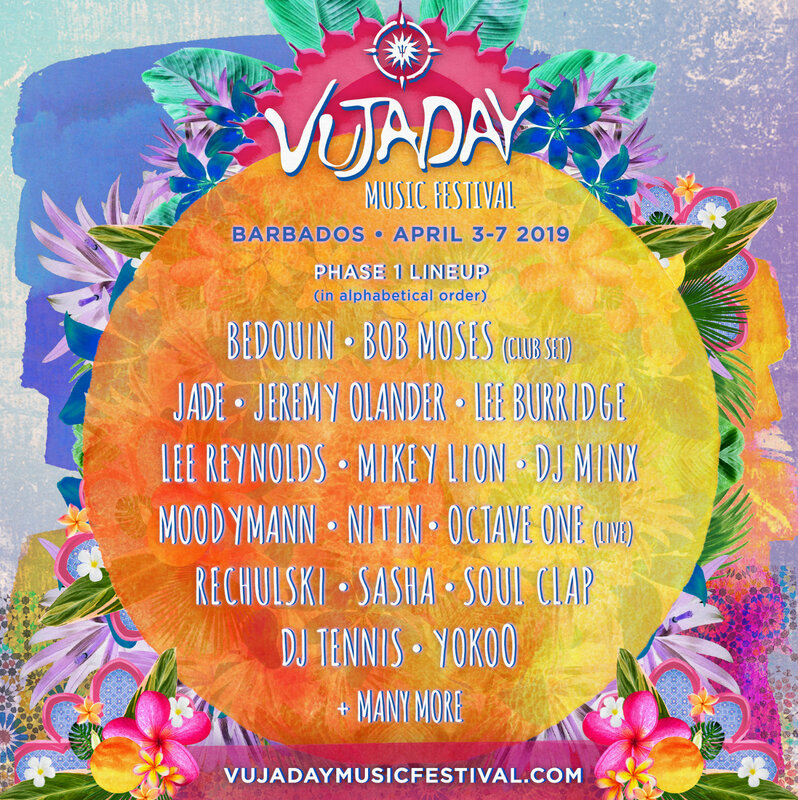 Checkout the SXM Festival 2019 Lineup video below. 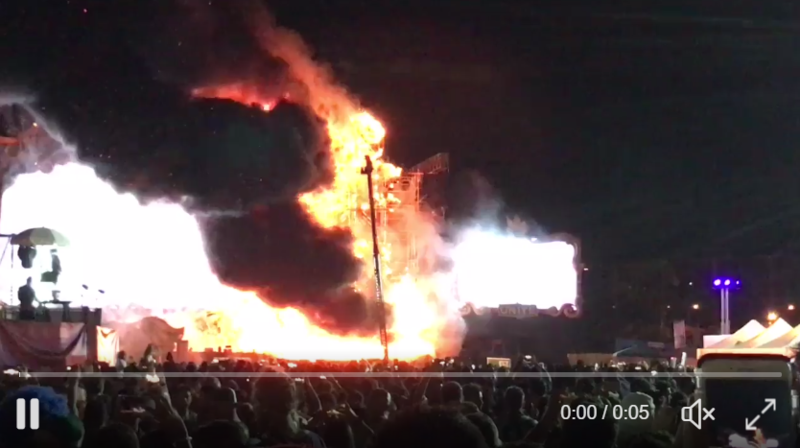 [BREAKING] Massive stage fire shuts Tomorrowland Unite (Spain) tonight! 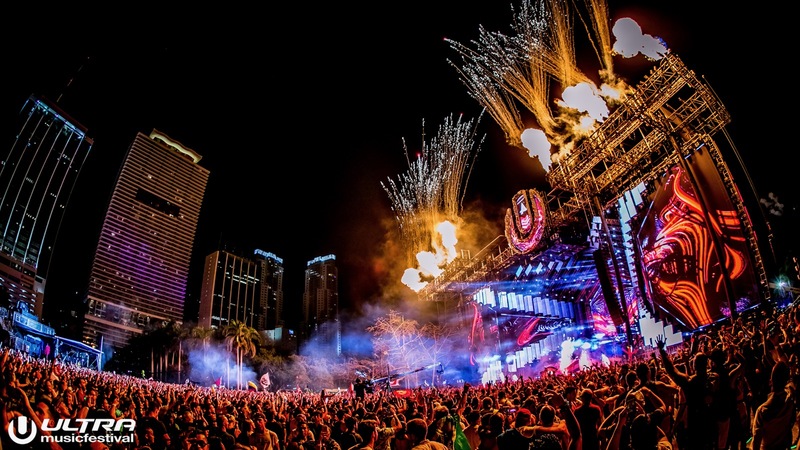 Is it the End of Ultra Music Festival at Bayfront Park in Miami? Vote for the BBC Radio 1 essential mix of the year! 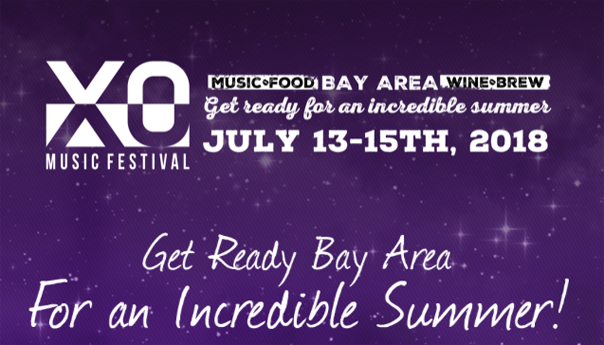 Electric Daisy Carnival goes to London! Calvin Harris calls out a girl at LIV who complained about him playing his own song!